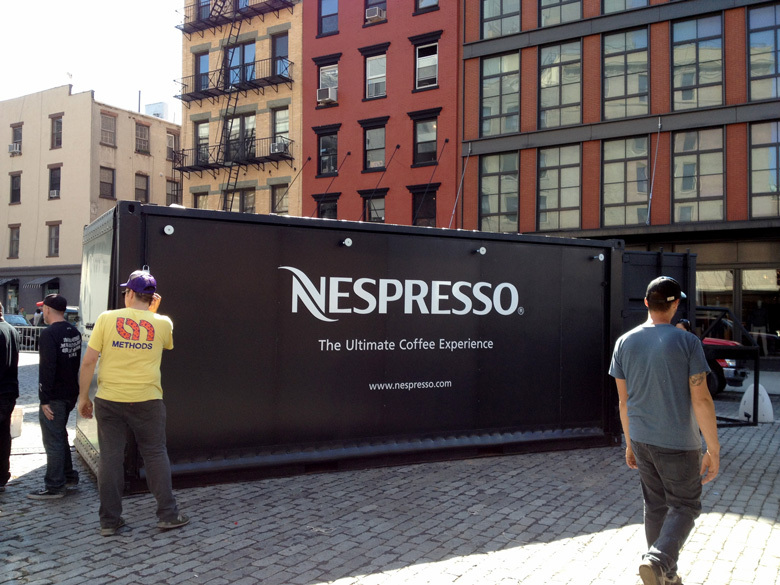 We took a standard 20′ shipping container and converted it into a portable luxurious pop-up coffee shop. 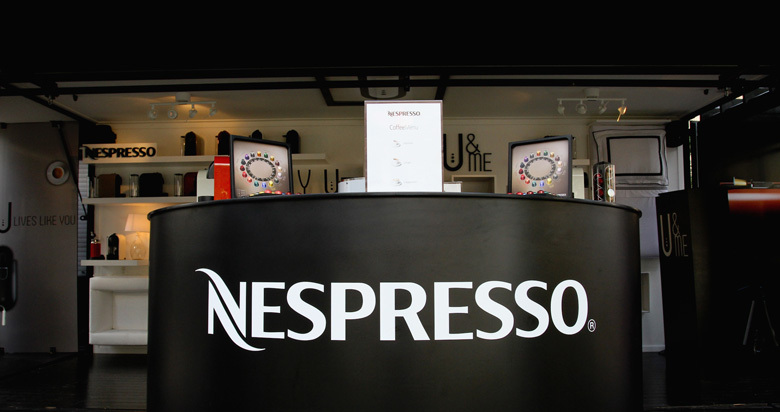 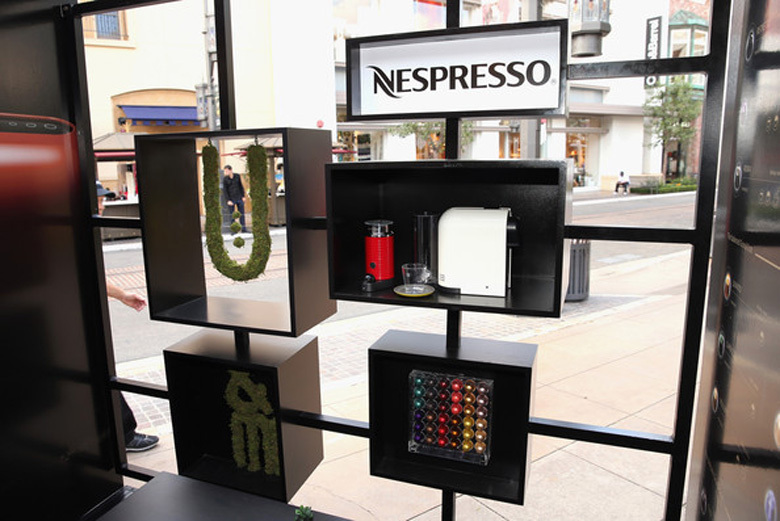 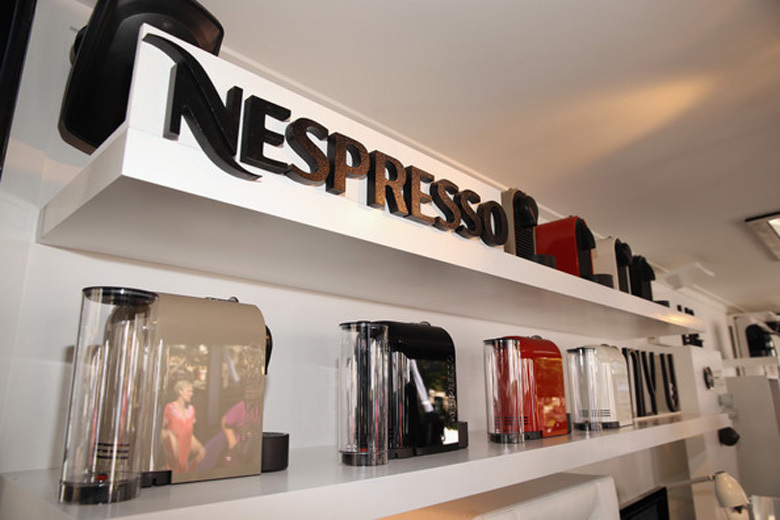 The pop-up shop was first set up in Gansevoort Plaza in NYC for a multi-day event celebrating the launch of Nespresso’s U-Machine. 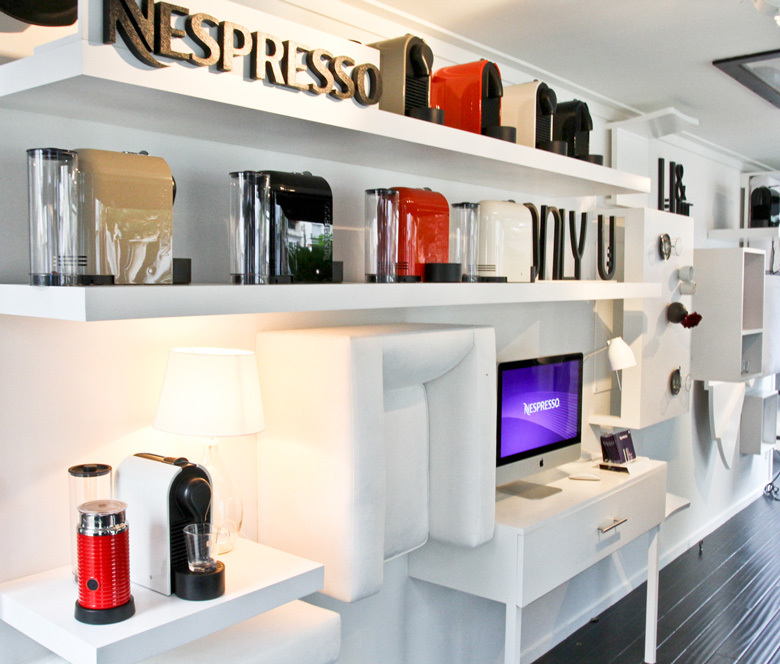 Featuring a complete build out of interior fixtures and bars as well as full power, lighting and a retractable awning; the converted shipping container welcomed exclusive guests to test out the new machines and taste Nespresso’s latest offerings. 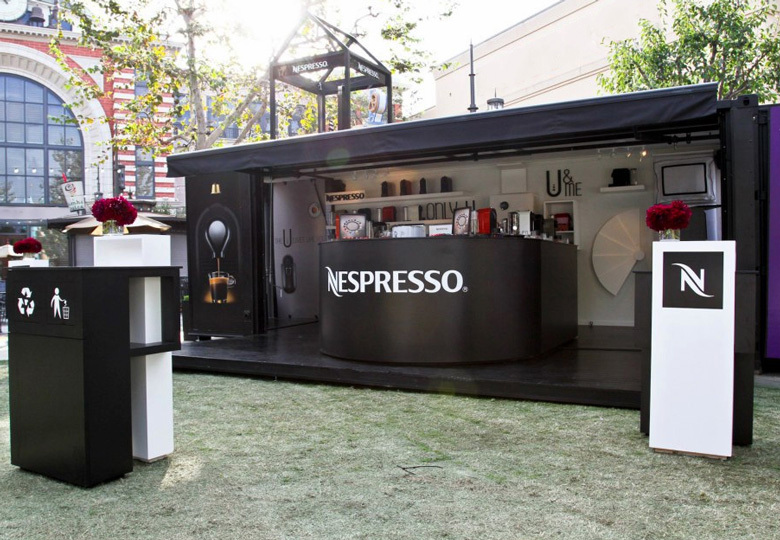 After the NYC event was over we packed up everything inside of the container and sent it on its way to The Grove in Los Angeles, CA to do it all over again.